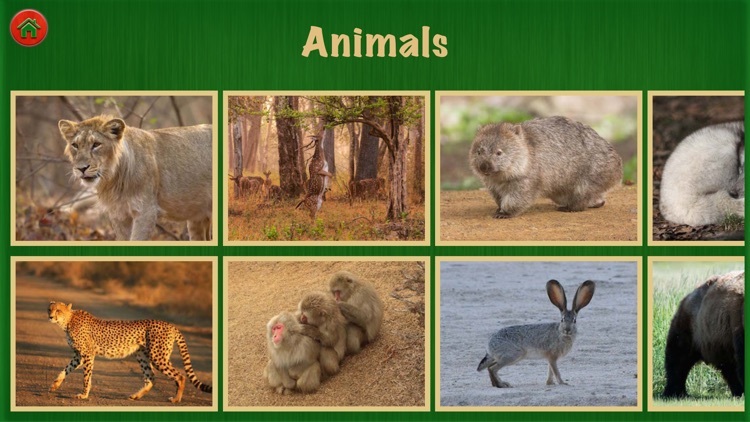 Animal World includes 200+ animal Images. 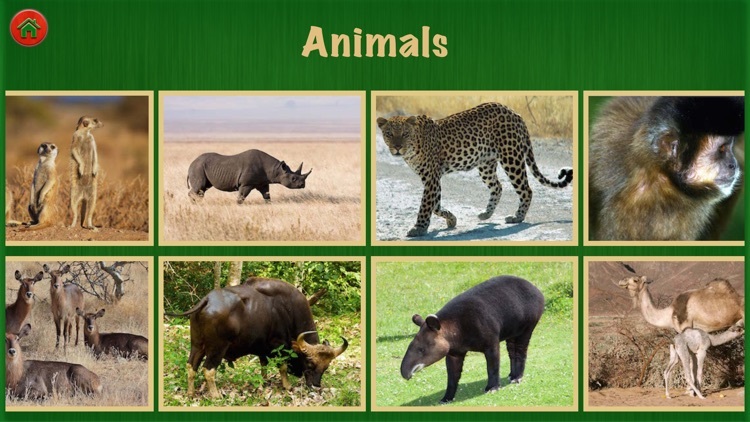 Teach your children about animals! 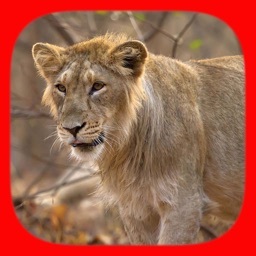 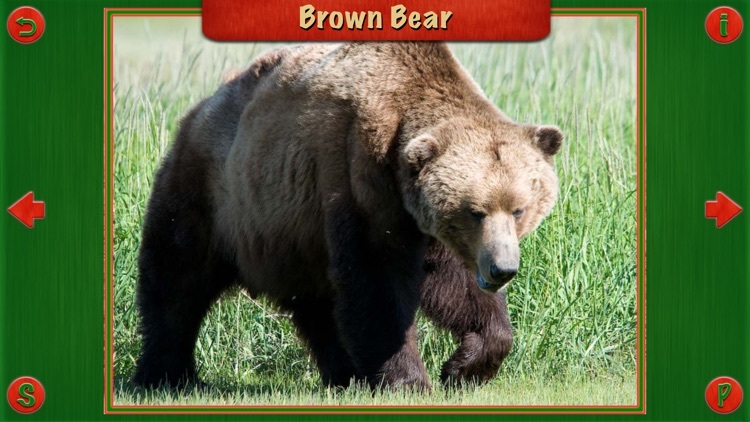 Animal World Pro app for iOS offers many and varied animal of exceptional quality. 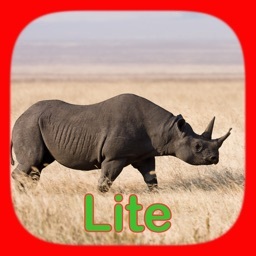 This is the perfect app to have a good time with your children. 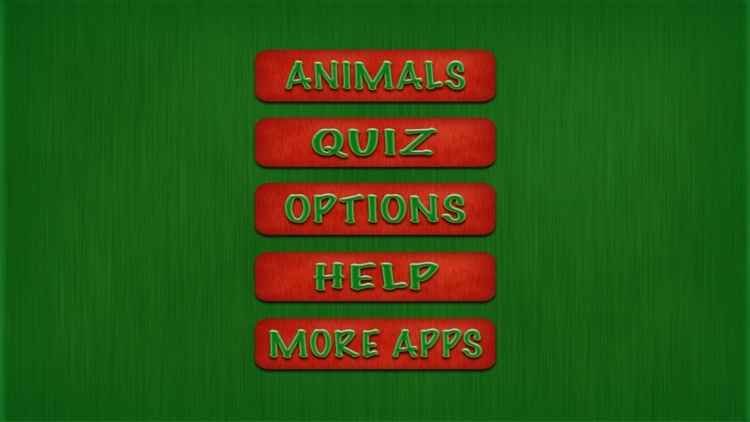 With this educational application for little kids, teach your baby or toddler to recognise animals. 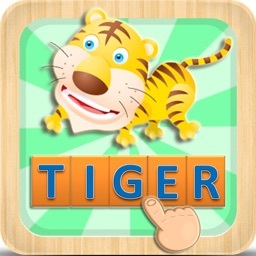 A must have for you and your kids! 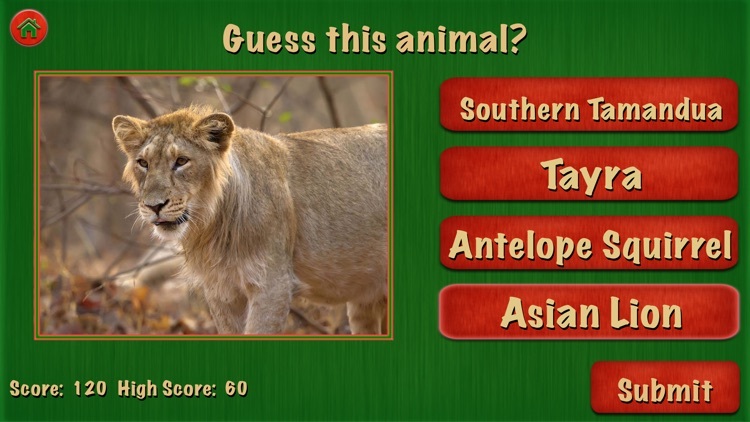 Animal World Quiz is an educational game which help kids to learn more than 200 animal names. 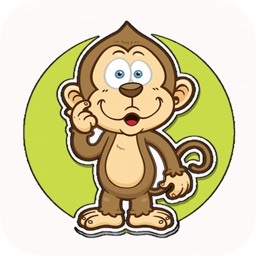 This application for iOS (iPhone & iPad) is perfect to spend some quality time with your kids. 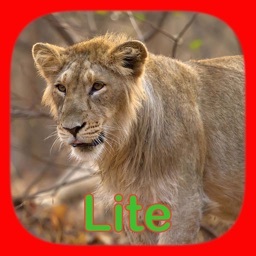 - All images have high quality. Please feel free to contact us for any questions, to add a specific animal, to fix a bug or any other improvements you think will help this making a great app for iOS.